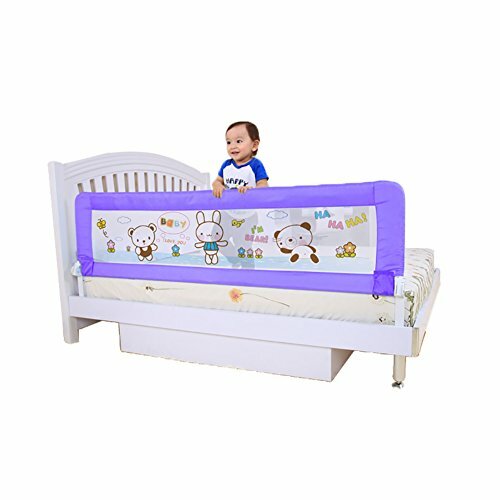 This bed rail is necessary for your baby, prevent them from falling down the bed. The pattern above applies heat tranfer printing, not fade and safe for baby. The mesh cloth is with high elasticity and flexibility, bearing up to 50kg. If you have any questions about this product by Baby Product, contact us by completing and submitting the form below. If you are looking for a specif part number, please include it with your message.